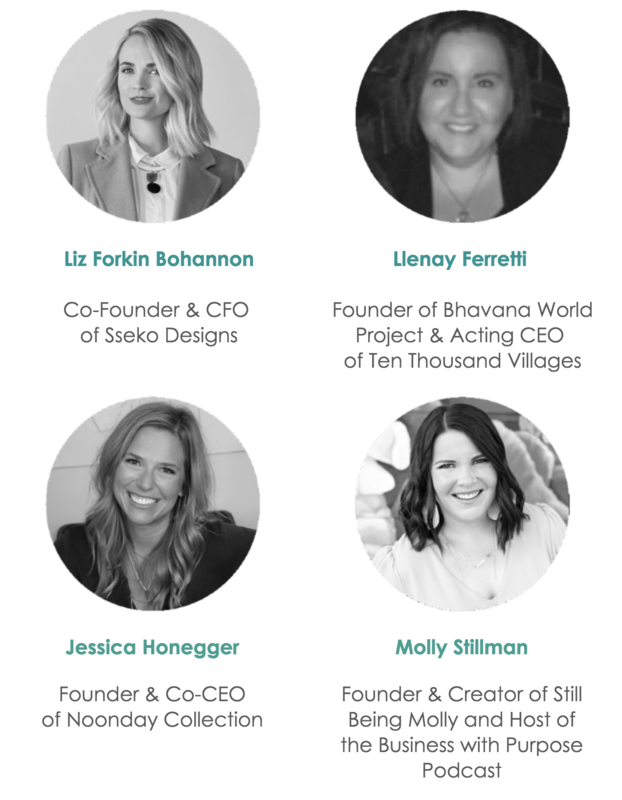 2019 FTF Conference & Expo Plenary Speakers Announced! We are pleased to announce our 2019 plenary speakers! To learn more and register, visit 25th Anniversary FTF Conference and Expo. Stay up to date with conference content via the FTF newsletter.